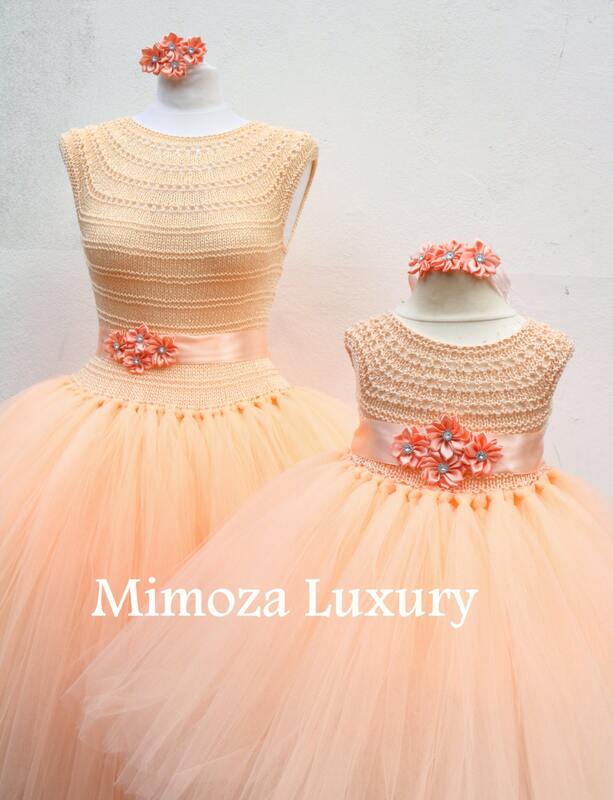 Super exquisite adult tutu dress + matching daughter dress, for stylish mothers and daughters, perfect for mother and daughter matching style. The dresses are MADE TO ORDER! 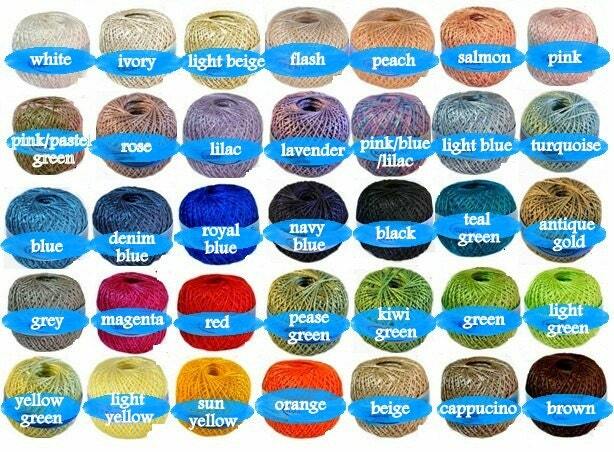 Check the menu above for available sizes! The adult dress is coming in Knee length, the girl dress is coming in Tea Mid-Calf Length !!! 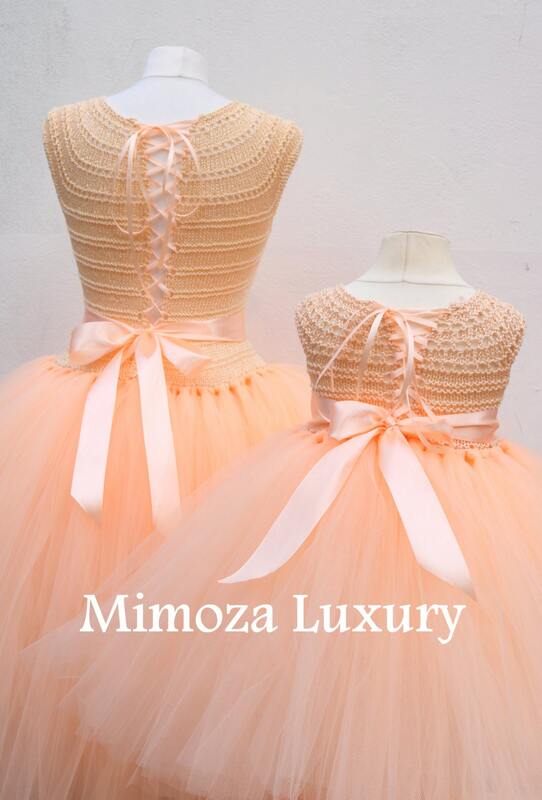 Dress up you and your princess with these luxury and high quality tutu dresses!